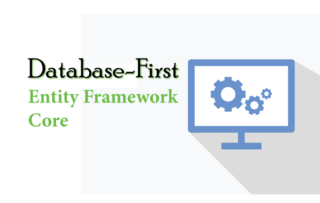 Reading data from database in Entity Framework Core is quite easy. The below code will load the employee with name ‘Matt’. There are 2 common ORM patterns used by EF Core to read data. Eager Loading: In Eager Loading the related data is also loaded at the same time. Explicit Loading: In Explicit Loading the related data is not loaded at the same time. It is explicitly loaded from the database at a later time. Here I will be taking the same database of the Company which contains 2 tables – Employee & Department. There is many-to-one relationship between them, that is a department can have one or more employees. In Eager Loading the related data is also loaded from the database at the same time, as part of the initial query. In Eager Loading Include() method is used to read the related entity. 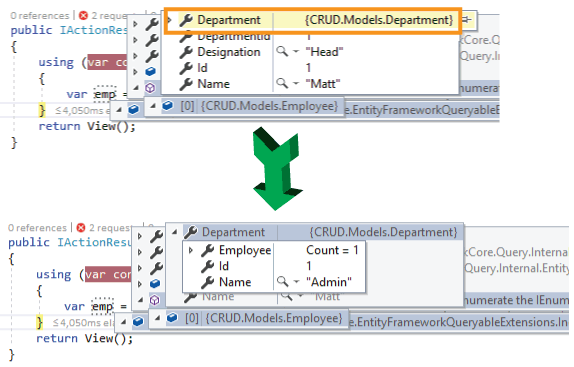 The Include() method will execute a single SQL query on the database to fetch the data. You can also use multiple Include() methods to load multiple related entities. For example, if the Employee entity also has another related entity Project. Then the following code loads the Department & Project entities of the Employee. Entity Framework core has another method named ThenInclude() that is used to load multiple levels of related entities. For example suppose I have a related entity named Report of the Department entity. 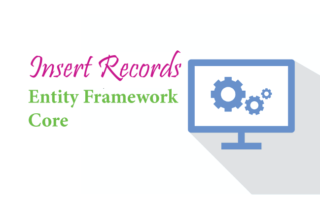 .Include(s=>s.Department) will load the Department related entity of the Employee entity. 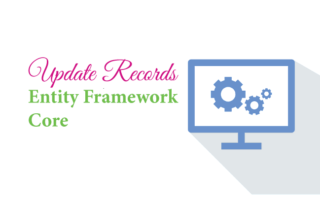 Next, .ThenInclude(r=>r.Report) will load the Report entity of the Department entity. In Explicit Loading the related data is explicitly loaded from the database at a later time. Here the Load() method is used to load related entity explicitly. 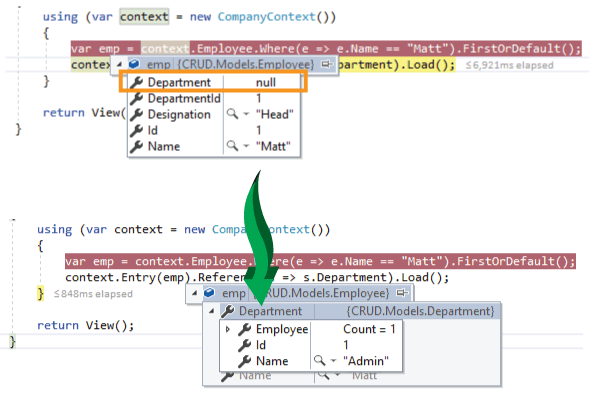 The context.Entry(emp).Reference(s => s.Department).Load() loads the Department entity of the Employee. The Reference property gets the reference of related entity and the Load() method loads it explicitly. If you want to filter the related entity before loading then use the Query() method. The below code will only load the Department having name as ‘Admin’.